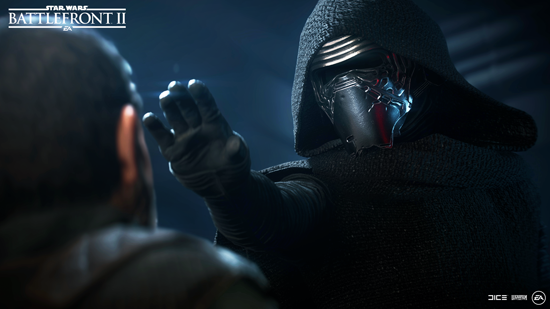 Fight for the Resistance or join the First Order in Star Wars Battlefront II The Jedi season. Free Content Inspired by Star Wars: The Last Jedi is Now Available Adding Finn, Captain Phasma, New Locations and More in Multiplayer. The first free season of content in Star Wars Battlefront II, fans can jump into the action and experience the excitement of Star Wars: The Last Jedi. Finn joins the battle as a playable hero for the Resistance striving to keep the galaxy from oppression, while Captain Phasma is playable as a new villain leading the First Order in combat. Both characters are now unlocked without any Credits required for players who log in during the season. Players can also immerse themselves in the authentic sounds and high-fidelity visuals of two all new locations straight out of the film. 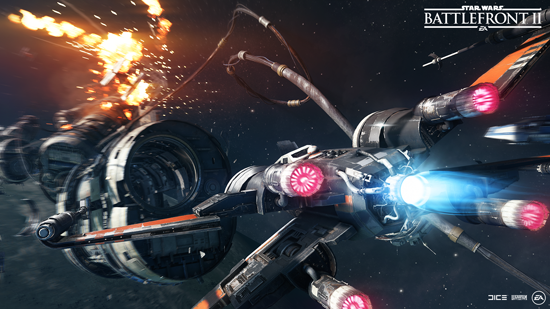 Battle on Crait in epic 20 vs 20 Galactic Assault matches or go above the Resistance Base on the planet D’Qar in intense 12 vs 12 Starfighter Assault dogfights in space. 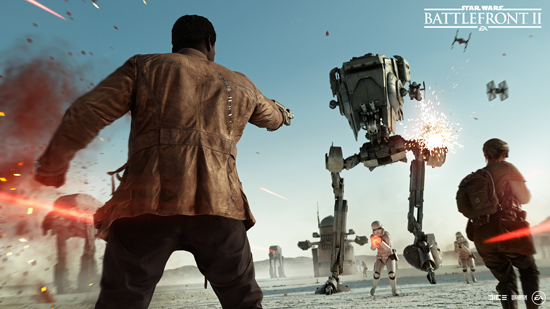 To begin Star Wars Battlefront II The Last Jedi Season, players must first choose to fight for the Resistance or The First Order. This choice will be linked to recurring Challenges that rewards players on both the individual and faction-wide levels. 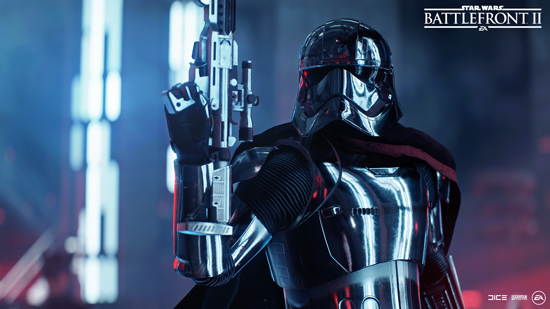 Star Wars Battlefront II is now available worldwide on PlayStation 4, Xbox One, and on Origin for PC.